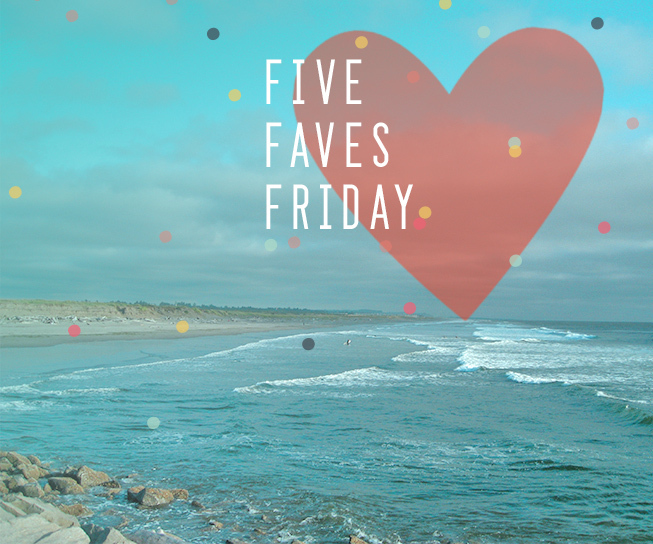 Happy Friday, here are this weeks faves! Have a great day! 1. New shoes for Spin! And Spin class. This has been a favorite workout for me for a while now. As a graphic designer I sit all day so I love going to spin to get my move on! What's your favorite workout!? I wouldn't mind giving yoga another chance, I tried it once and didn't love it...but maybe it was just the class I was in. 2. The AT&T Kid Commercials....Maybe I watch too much tv, but I can't help but be in a better mood when I hear these commercials...sure they are trying to sell me something...and yeah commercials are dumb, but these always make me laugh! Will they make me switch to their service, probably not, I'm a verizon fan. Here are my two favorites though, This one, and this one....and this one. 3. I know I put this one on last weeks faves...but again, these advice posts, over at design love fest!!!! This week there was one about something I seriously struggle with, and that's doing free work for friends...because, yes free jobs can sometimes be way fun and for awesome friends...but at the same time you need to set limitations and still treat them like a client...just read it, it's a good one! 5. These really pretty flash drives!